Kiss FM presenter Adelle Onyango is a happy woman after she got to meet the Royal Family during a summit in Manchester. 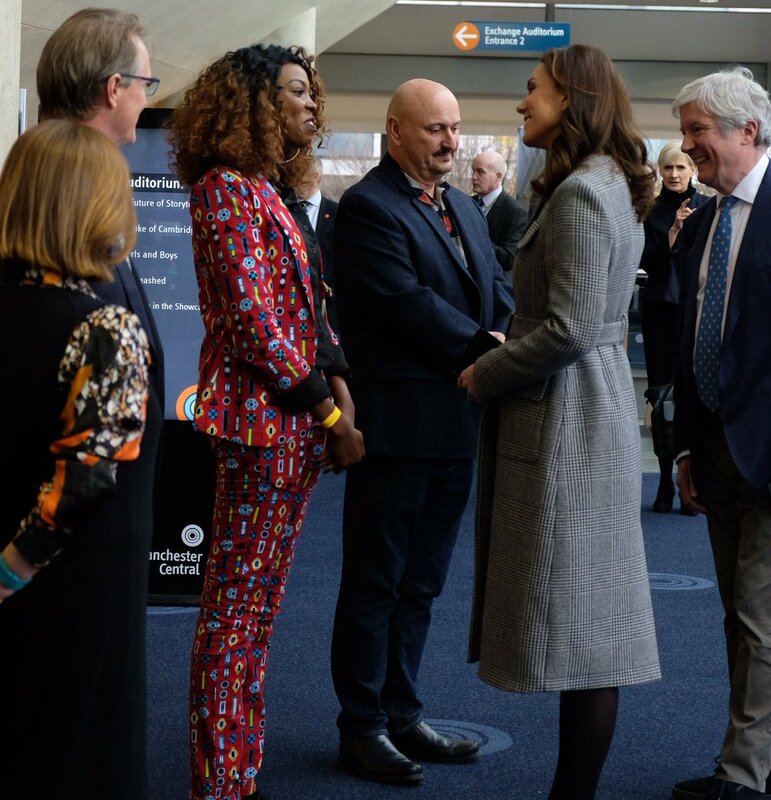 She shared the news on her social media platform saying she and Kate Middleton talked about cyber-bullying, cultural differences between United Kingdom and Kenya, content creation for digital platforms and how young africans are reclaiming and redefining the African narrative. So this happened today, I met and had a conversation with the Duchess - Kate Middleton! Kensington Palace shared a tweet that showed Adelle Onyango in conversation with Kate Middleton which Adelle quoted in her tweet. Vladmir Putin Is Running For Office Again! Is David Ndii Headed To The Grave?